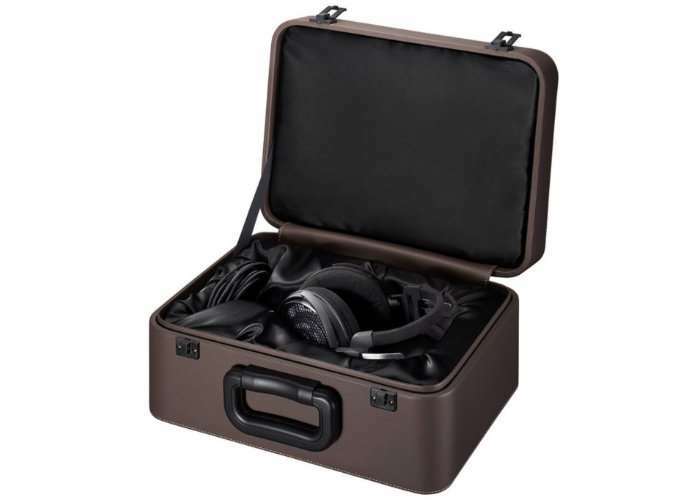 Audio-Technica have unveiled their latest flagship headphones which Will be available to view during next week’s IFA technology event in Berlin, and come complete with their own luxurious carrying case. 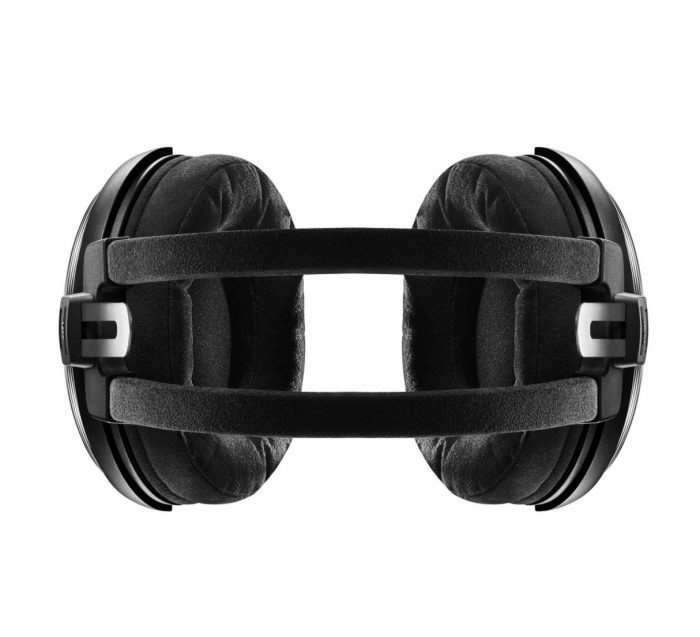 The Audio-Technica ATH-ADX5000 Headphones will be available to purchase from retail stores in November 2017 and will be priced at $1,999, €2,190 or £1,990 depending on your location. 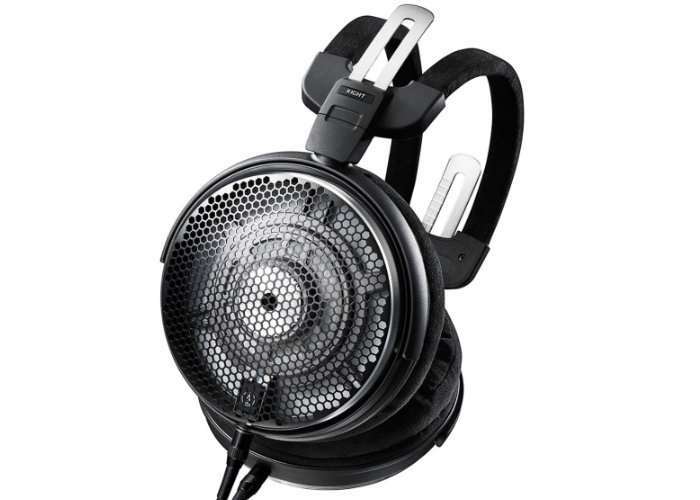 The latest ATH-ADX5000 Headphones will replace the previously release ATH-AD2000X and build upon the technology included in these older headphones. 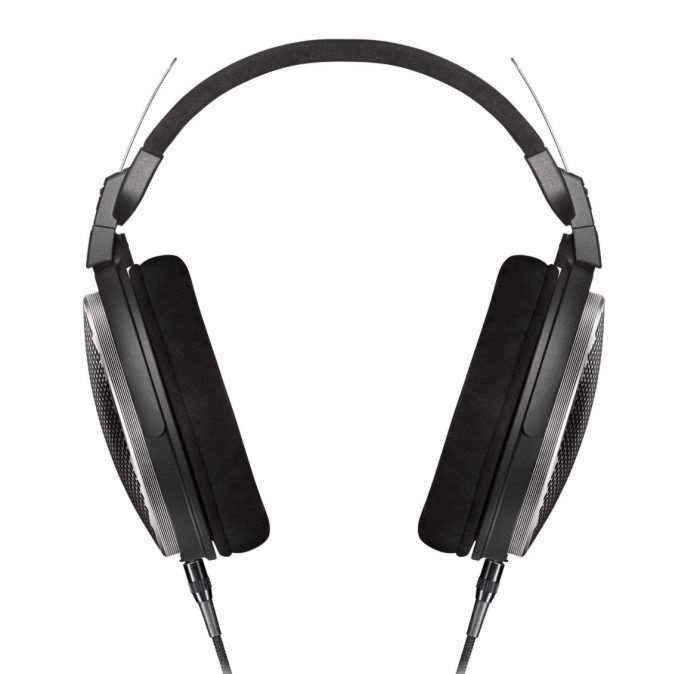 As more specifications are announced next week we’ll keep you up to speed as always.